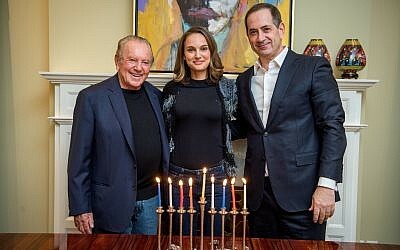 Actress Natalie Portman on Friday explained her decision to snub a prestigious Israeli prize known as the “Jewish Nobel,” saying she did not want her attendance to be seen as an endorsement of Israeli Prime Minister Benjamin Netanyahu. The Jerusalem-born Portman was to have received the award in Israel in June and said in a statement issued late Friday that her reasons for skipping the ceremony had been “mischaracterized” by others. News of Portman’s decision to skip the event triggered an angry backlash Friday from some in the Israeli political establishment. She added that she planned to privately “support a number of charities in Israel” which she would be announcing soon. The actress’s statements did not clarify which events specifically caused her distress, although the United Nations and the European Union recently called for investigations into the use of live ammunition by Israel’s military in clashes along the border with Gaza that have left dozens of Palestinians dead and hundreds wounded. 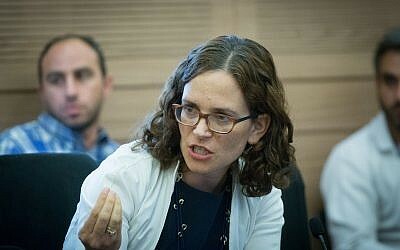 They could also refer to the Israeli government’s controversial ongoing efforts to deport tens of thousands of African asylum-seekers to third-party African countries where their safety may not be guaranteed. 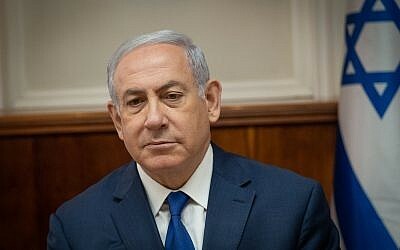 Much of the US Jewish community has been at odds with Israel’s right-wing government in recent years over the latter’s position on the Israeli-Palestinian conflict, its support for ultra-Orthodox Jewry on issues of religious identity and practice, and its stance on African migrants. An Israeli minister wrote to Portman on Friday after she decided not to come to Israel to receive the award, telling the Jerusalem-born Hollywood star she had been hoodwinked by Hamas propaganda and inviting her to come and see the truth. Portman had initially agreed to accept the $2 million award at a ceremony scheduled for June. Portman will no longer get to choose where her $2 million prize will be donated. Instead the Genesis Prize Foundation will decide where the money goes. 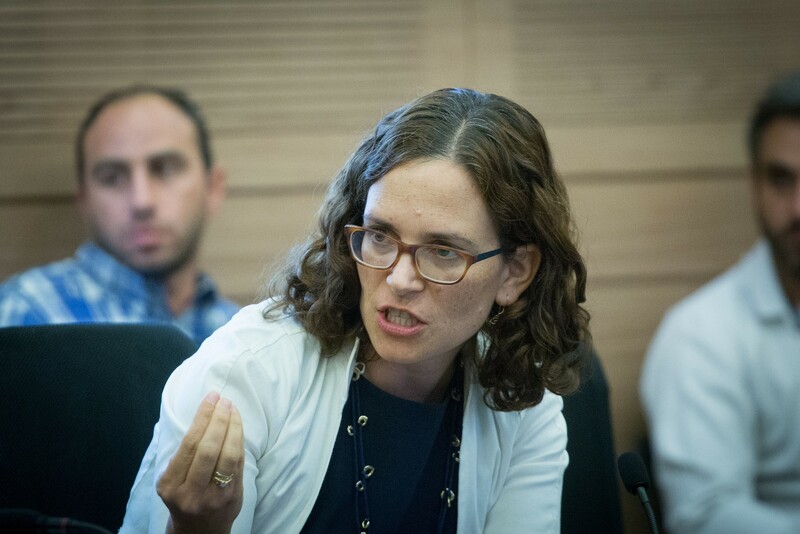 “It appears that the events to which you are referring are those that took place on our border with Gaza,” Strategic Affairs and Public Security Minister Gilad Erdan wrote to Portman. “Sadly, it seems that you have been influenced by the campaign of media misinformation and lies regarding Gaza orchestrated by the Hamas terrorist group,” he said inviting her to come and tour the border, its communities and the IDF soldiers guarding it. His invitation came on a day of further clashes when some 3,000 Palestinians protested along the Gaza border with Israel, burning tires and flying flaming kites across the frontier to set Israeli fields ablaze, witnesses and the army said. Soldiers responded with tear gas and live fire, killing four Palestinians, including a 15-year-old, according to the Hamas-run health ministry. 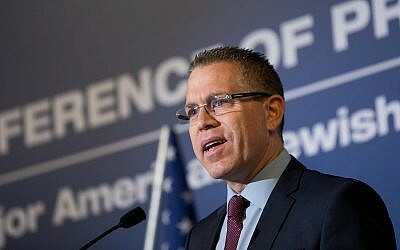 Erdan urged Portman to come and see the situation for herself, warning that the BDS (Boycott, Divestment and Sanctions) campaign was “taking advantage” of her stand. 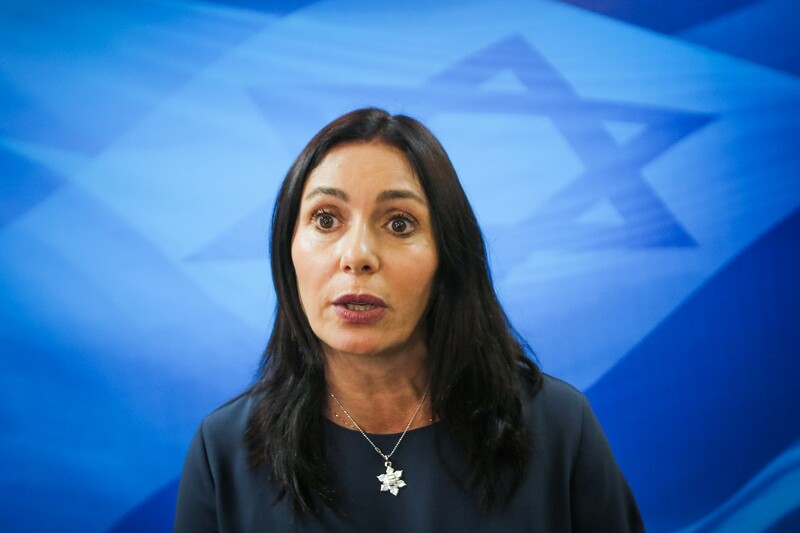 Earlier, Culture Minister Miri Regev lambasted Portman, saying she had “fallen into the hands” of the BDS campaign that aims to isolate the Jewish state. Portman left Israel with her parents at the age of 3. 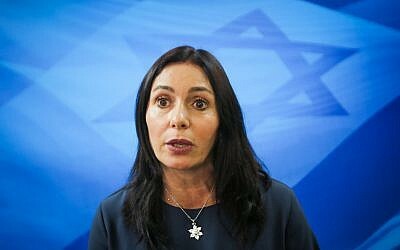 Kulanu lawmaker Rachel Azaria said that Portman’s decision was a reflection of changing attitudes toward Israel among US Jews. Meanwhile, the Forward reported that US Supreme Court Judge Ruth Bader Ginsburg, who is receiving a lifetime achievement award, would still be coming to Israel for the award. Genesis said in December that Portman’s prize money had been doubled to $2 million by a donation by Israeli philanthropist Morris Kahn. The prize was established by Mikhail Fridman and other wealthy Russian-Jewish businessmen and operates in partnership with the Prime Minister’s Office and the Jewish Agency for Israel.